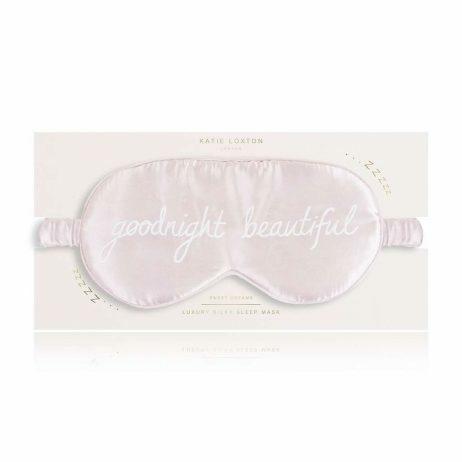 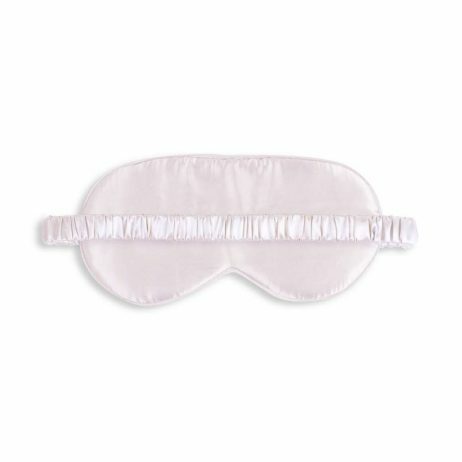 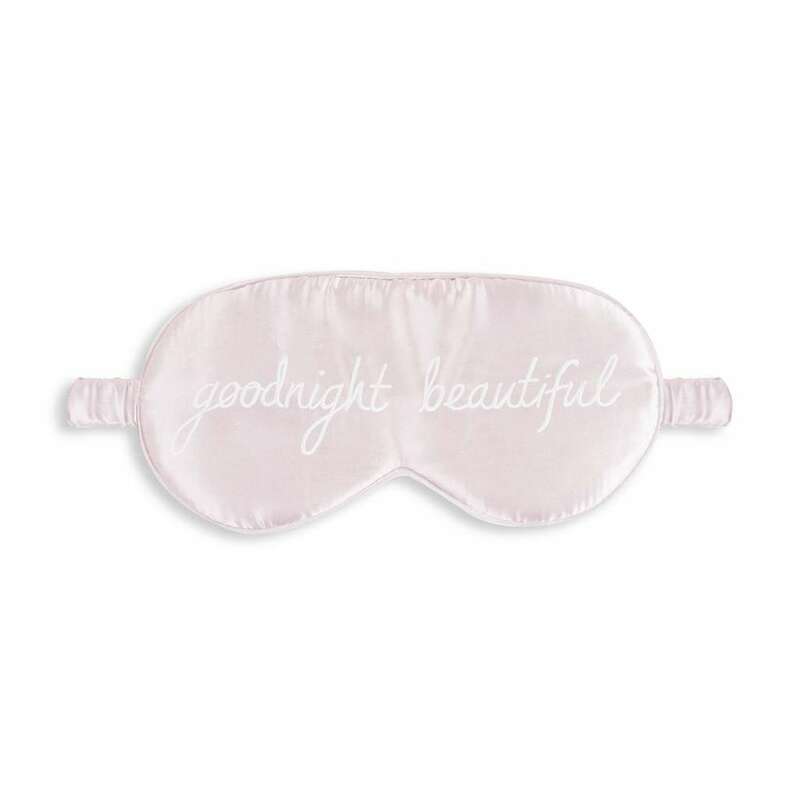 Guarantee to get your beauty sleep with these luxury Katie Loxton eye masks . 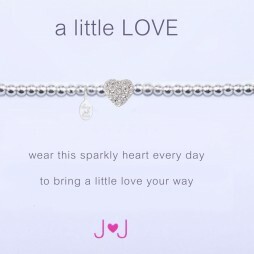 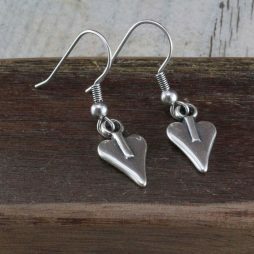 Available in three dreamy colours complete with sweet sentiments. Made from soft pale pink satin, this luxury eye mask from Katie Loxton’s collection is beautifully stitched with the sweet sentiment “dream big” on the front in elegant white handwritten lettering and features an elasticated headband for easy wearing. 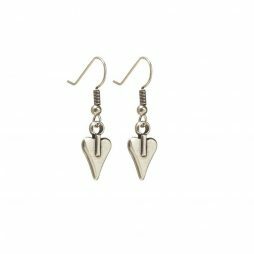 Katie Loxton, Katie Loxton Autumn Winter 18, Gifts £0 To £20.